With this all in mind, we deferred to the experts for a little probiotics 101. Below, find everything you need to know about the best times and ways to take them (psst: supplements aren't the only way! ), how they can amp up your workouts, our favorite products, and more. Dermatologist Dendy Engelman, MD, also points out the key role probiotics play in gut health and your body's immune system. 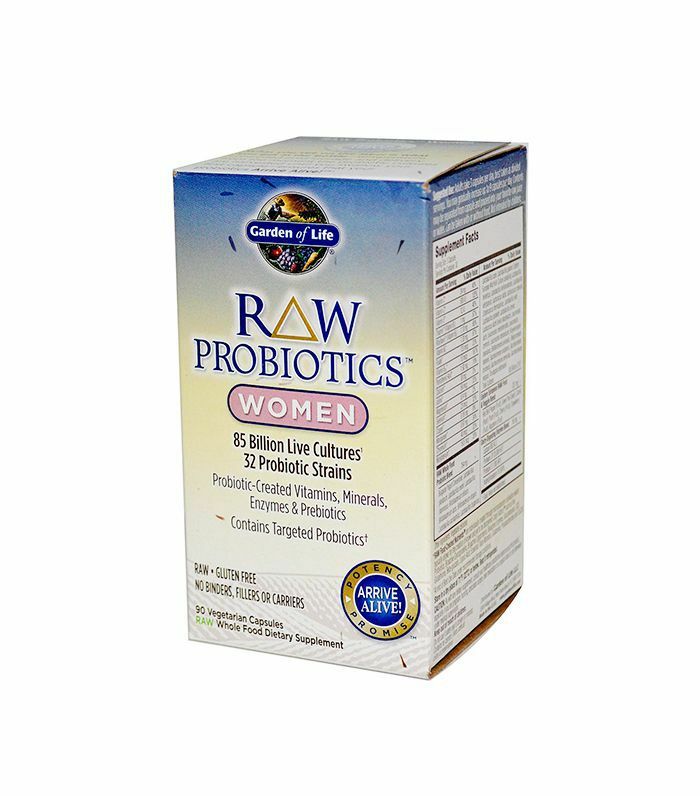 "Probiotics are live microorganisms that may be able to help prevent and treat some illnesses," explains Engelman. "Probiotics can create 'holes' in bad bacteria and kill them. Similar to the way antibiotics work in the treatment of acne and rosacea, probiotics can help fight harmful bugs from triggering inflammation. In patients with acne and rosacea, living microorganisms on the skin are recognized as foreign by the body's immune system. The immune system springs into action to counter this potential threat resulting in the inflammation, redness, or bumps common in these skin conditions." "This ecosystem of bacteria is known as our microbiome," says Astarita. "A healthy, balanced gut microbiome can reduce blood pressure; normalize cholesterol levels; improve vaginal, urinary, and kidney health; and fight heart disease, some cancers, and even dementia. "Probiotics increase the absorption of nutrients so muscle cells have a better nutrient foundation," explains Shapiro. "These nutrients then allow for a better recovery time and your performance will increase over time." "Probiotics and good bacteria in the gut help eliminate toxins that can cause early signs of aging," explains Shapiro. "They can flush the body of these free radicals and help prevent early wrinkles." "A good rule of thumb is 12 weeks," explains Engelman. "It takes time for your body to fully see the benefits of any new product. A recent Korean study of 56 acne patients found that drinking a Lactobacillus-fermented dairy beverage effectively reduced their total acne lesion count and decreased oil production over 12 weeks." "Within 30 days of supplementation, you can enjoy the benefits of improving the inflammatory conditions of the skin and reducing stress-related depression and anxiety," says Astarita. "However, don't think the key to good health lies in a pill. Strengthen your microbiome with smart lifestyle choices to have the maximum benefit on your health." Speaking of healthy lifestyle choices, Shapiro is a firm believer of getting probiotics through food first. Then to add a supplement if needed or during times when you want to boost your immune system. Below are her all-time favorite probiotic foods and the health benefits of each. Kimchi: "A fermented Korean vegetable dish with strains of lactic acid bacteria, such as Lactobacillus brevi, which helps heal your gut and might even promote weight loss." Sauerkraut: "Rich in bacteria that boosts your immune system and healthy gut flora. The bacteria on the cabbage leaves ferment the natural sugars into lactic acid. Sauerkraut is also high in vitamin C."
Kombucha: "Fermented with bacteria and yeast known as SCOBY. Kombucha can prevent too much candida yeast in the gut, promotes digestion, and the influx of good bacteria." Whole fat, organic, or grass-fed yogurt: "Full of bacteria that help the gut. The microbes in yogurt alter the lactose, the natural sugar found in dairy, allowing the milk to thicken and the lactic acid to build up. 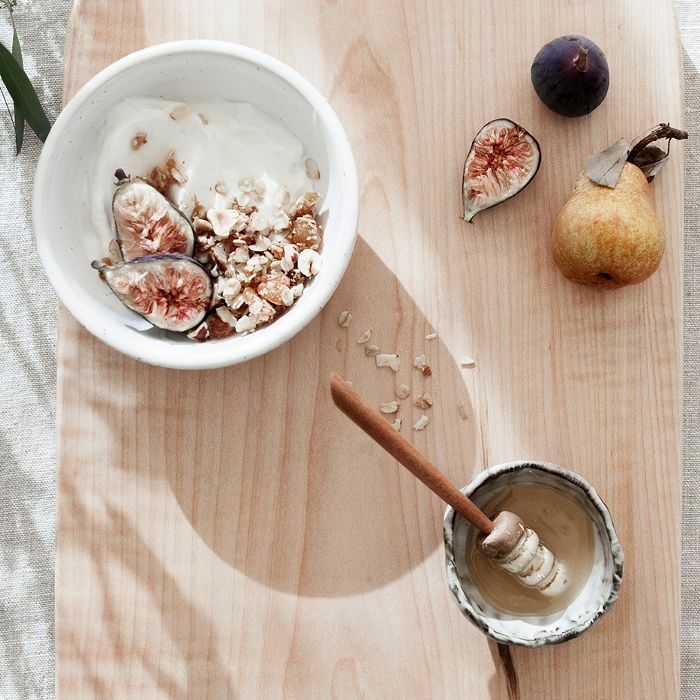 It's best to avoid sugary yogurts and buy the plain flavor with live active cultures." Kefir: "Can reduce bloating and gas that is brought on by consuming dairy. The bacteria in this fermented milk drink have been found to colonize in the intestinal tract, which gives healing benefits to the gut." Miso: "The fungus in miso, like the soup you get at a Japanese restaurant or the paste you find in supermarkets, stimulates the digestive system and supports the immune system." If you want to take full advantage of the benefits probiotics have to offer, shop the experts' favorite picks below. Talk to your doctor to learn more about probiotics and to see if they're right for you.